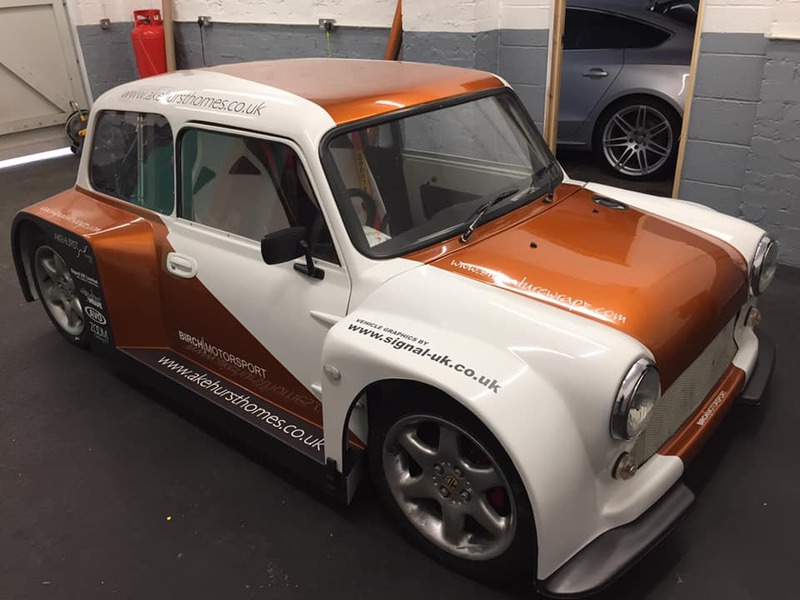 New home for the MG TF-based Wide Track Mini kit hitherto made by Speed 3 Automotive. Steve Milburn and his team at Speed 3 will be concentrating on their Metro 6R4 Group B rally car replica, meaning that the WT kit is now made by Birch Motorsport of Heathfield, East Sussex, a mere stone’s throw from TKC Towers! Birch Motorsport will be taking their bow at Stoneleigh on May 5 & 6 and we’ll be bringing you more information on this one, including details of pricing in the coming weeks. More information from 07399 114 442 ENDS. Originally invented by the Russians during the space-race as a means of putting fires out in spacecraft, the Fire Safety Stick could be a product to greatly interest kitcar owners. After the space-race the Russians didn’t take it further and was then discovered by an Italian company, leading to the commercially available product you see here. Leading car care, company, Meguiar’s has announced the launch of their new Meguiar’s® Quik Scratch Eraser Kit. Working by hand to remove swirls, scuffs and scratches take a lot of time and energy. This inclusive kit supplies you with everything needed to quickly remove light paint defects with very little effort. You supply a standard household drill and then say goodbye to those annoying scuffs, scratches and paint transfer marks that have been preventing your car from looking its best. QUANTUM LEAP FOR THE QOC. WELL, A COUPLE OF HUNDRED YARDS ANYWAY! Our good friends at the QOC will be at Stoneleigh as usual, but they’ve made a small ‘Quantum Leap’ across a couple of fields to a new location! I used to like that programme…Scott Bakula is in NCIS New Orleans now! 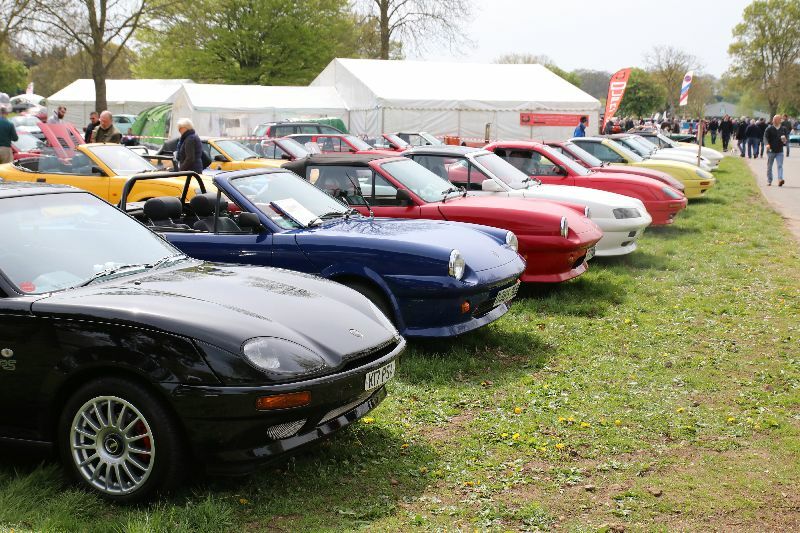 One of the club’s leading lights, Steve Kodz explains: “After more years than I care to remember, the Quantum Owners Club will be on a different stand at Stoneleigh this year. Why? 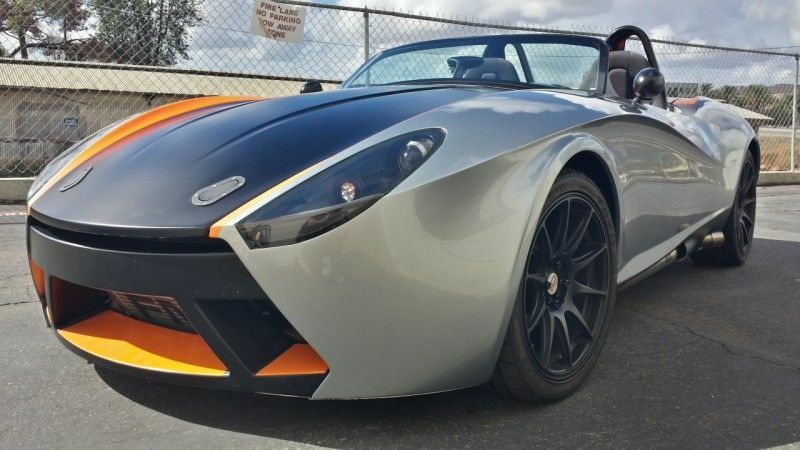 This week’s overseas kitcar focus lands on another Mazda MX-5-based car, the Catfish by California company Bauer Limited Production. Not specifically for kitcars, but I figured it could be of interest so have run it anyway. This Father’s Day (Sunday, June 16, 2019), Haynes has got it covered when it comes to choosing the perfect gift for your dad. To mark the special day, Haynes has a novel way of gifting its market-leading step-by-step workshop car manuals by offering a personalisation service that allows people to custom-build their own Haynes Workshop Manual for 210 different cars. 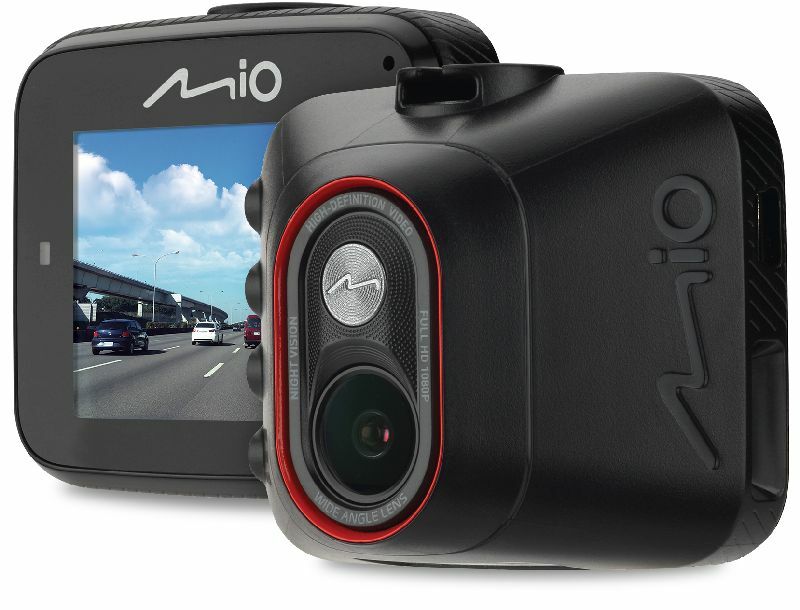 Dash cam manufacturer, Mio, is extending its entry-level C-Series range with the introduction of four new options; the MiVue™ C312, C540, C541 and C570. This now offers a sliding scale of price and feature options to ensure all drivers can feel confident on UK roads with their ever-present eye witness if an accident was unfortunate enough to happen. Although the UK and USA are the real hot-beds of kitcar activity around the world, around thirty other countries have the semblance of a self-build car industry, some bigger than others. Brazil has always been very active, while Australia has a fairly buoyant (albeit smaller than it used to be) industry, although their stringent ADR regulations have made things harder for DIY-ers. RACE CAR WINGS SELL, ER, WINGS FOR RACECARS! 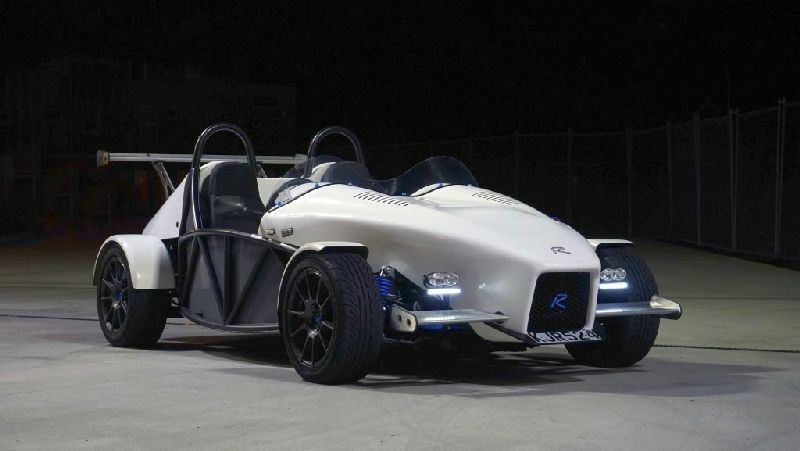 Cal Trump is a clever engineer and one of his activities is running T89 Designs, which markets plans-built track-orientated kitcars such as the single-seat SSL and Razorbill. Cal also runs RaceCarWings, which as the name suggests sells er, wings for racecars. They are assembled and rolled by Cal and he offers stock parts or can produce bespoke items to order. 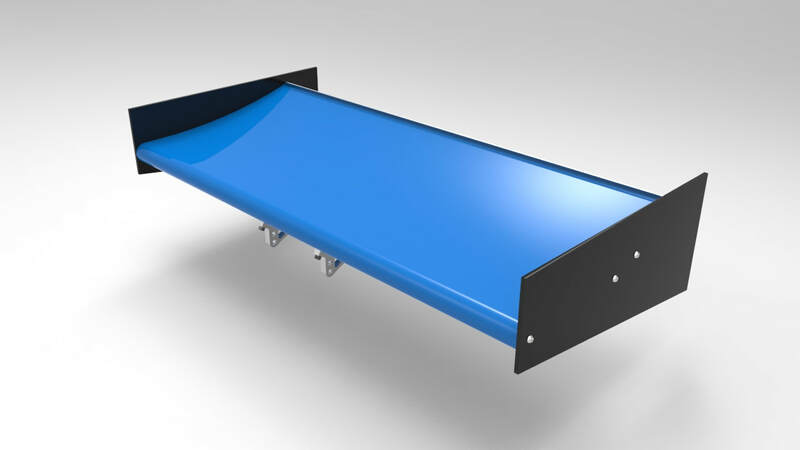 A variety of standard wings are available including – Circuit (900mm wide x 355mm chord main plane, fitted with mounts, with Gurney flap and CF-end plates, priced at £450. Webcon has announced that its popular Jet Drill set has now been superseded by the new, more comprehensive and better value Tuner Drill Set. It features five of each of the following sized drills: 0.6mm, 0.7mm, 0.8mm, 0.9mm, 1.0mm, 1.1mm, 1.2mm, 1.3mm, 1.4mm, 1.5mm, 1.6mm, 1.8mm, 2.0mm, 2.1mm, 2.2mm, 2.3mm, 2.4mm, 2.5mm, 2.6mm, 2.8mm, 3.0mm and 3.2mm along with a new style, double-ended pin-vice. The new kit is supplied in a handy, double-latched case and will be an essential purchase for the DIY enthusiast and professional tuner alike. Part number 9802405000 is priced at £45.55 inc VAT.